This map isn't part of any series, but we have other educational maps that you might want to check out. 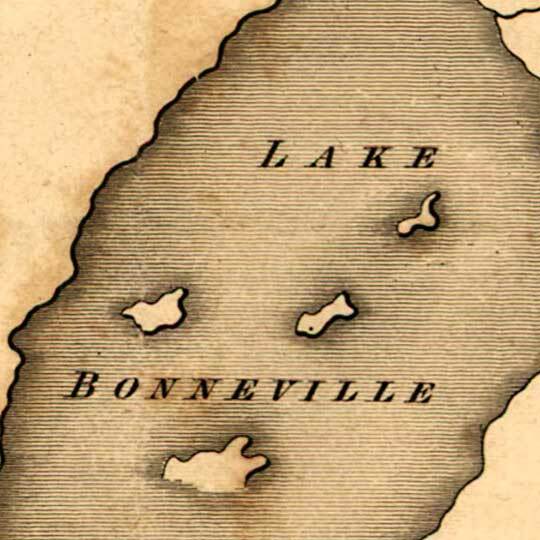 Some of Benjamin Bonneville's notes on his travels in the American West and Northwest. Principal Irrigation Projects in the U.S.
Wow, the geography on this map is shamefully bad. I’ve always been ashamed of the glorification of American military personnel and their ‘explorations’ of the American West. 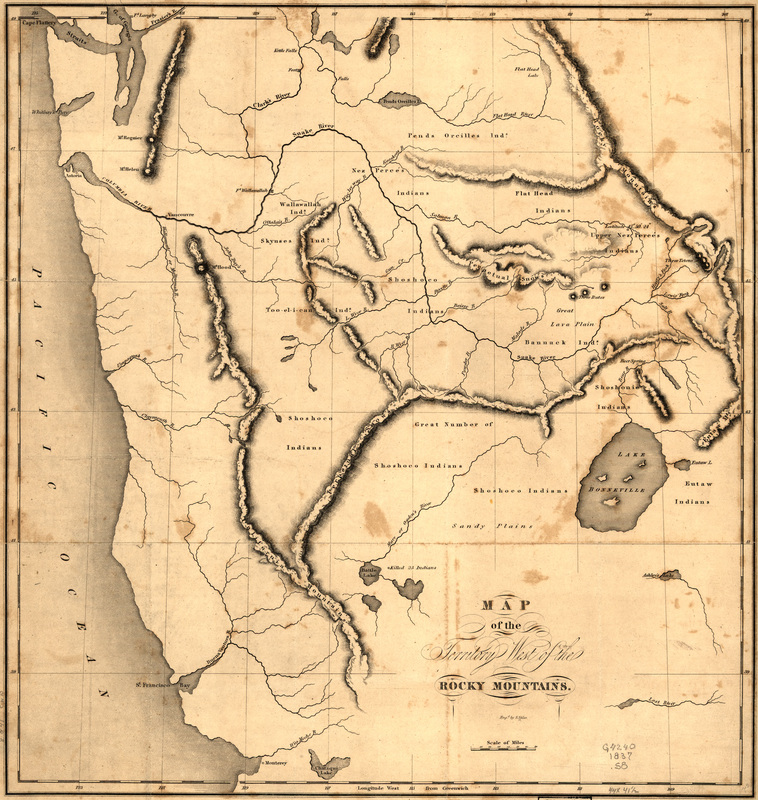 The Hudson Bay Company had already done extensive exploration, as had the British Navy. Either would have drawn a much more accurate map.